How To Restore And Customize Mozilla Firefox Toolbar? 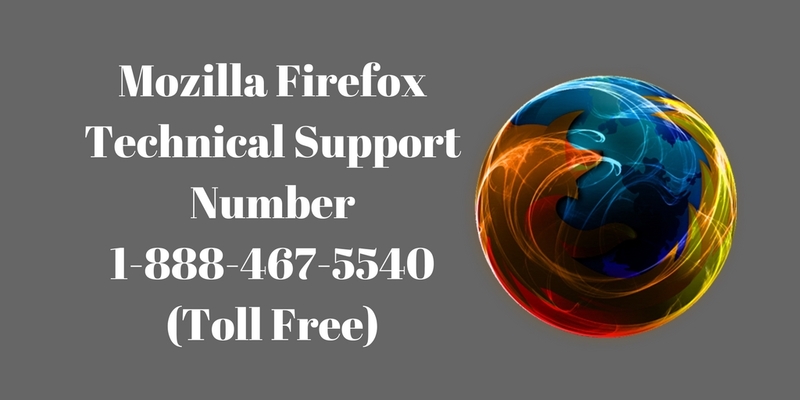 Mozilla Firefox toolbar is an extremely useful setup that you would always like to retain. The toolbar is also very flexible system which you can customize by adding and removing one or more buttons in it. Presently, there are over 100 add-on buttons available for Firefox and each of these buttons has their own features. People select So, you have to be selective in creating your own Firefox toolbar. How To Restore Firefox Toolbar? In many occasions, the situation occurs when you just accidentally switch off the toolbar from the menu. To restore it back, you have to access “Toolbars” from the “Menu” and then switch on the toolbars you want to get back. the process by clicking “Done”. you want to access from the toolbar. 3. Sometimes the toolbar may disappear if your Firefox window is working on full screen. In such situation, you can bring the toolbar back by F11 key or using command+shift+F in Mac. Menu bar – This important toolbar is generally present by default at the top of the Thunderbird window that contains File, Edit, Help, etc. Mail Toolbar – It helps to write and process email related activities and contains buttons like Get Mail, Tag, Chat, etc. Tab Strip – It contains important tab options for the inbox and thunderbird add-ons. Toolbar buttons provides wide many options that ultimately help in easing various jobs on Firefox. Buttons open up many hidden features of Firefox or eases the jobs that require a pretty long process normally. No one requires so many buttons at a time, or it will be a bit clumsy for Firefox to show so many buttons in a limited space. In that situation, you can use individual buttons whenever require from “Toolbar button Maker”.